Fraser Forster's stint at Southampton looks to be coming to an end after manager Ralph Hasenhuttl revealed the goalkeeper is not part of his immediate first team plans. The England international has had a rapid fall from grace after joining the Saints from Celtic in 2014 and now finds himself below both Alex McCarthy and Angus Gunn in the goalkeeping pecking order. Reports earlier in the week hinted at a potential return to the starting XI for Forster but Hasenhuttl has confirmed the 30-year-old is not currently in his plans. When asked if he was considering starting Forster, the Austrian manager said as quoted by the Daily Echo: "No, not really. “I had to make the choice to have two strong keepers with Angus Gunn and Alex McCarthy and I think they did it well. Both. 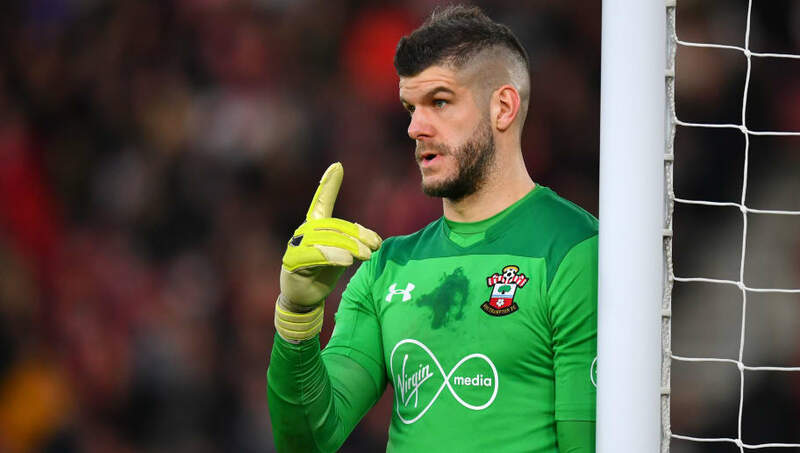 Forster has made 106 appearances for the ​Saints, keeping 37 clean sheets along the way, but was dropped following the heavy Boxing Day defeat at ​Tottenham in 2017 and hasn't been seen in the first team since.